The lecture series on Korean Traditional Geography for discussing the cultural and historical geography in Korea have begun in May 1987 led by our late President Chan Lee. 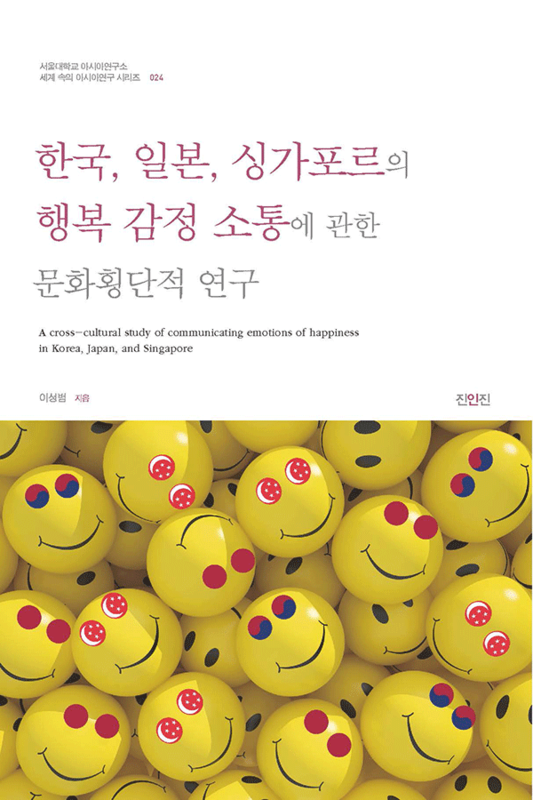 Such enthusiasm has led to the inauguration of our research society in February 1988 and has been flourishing since its official name change to the Association of Korean Cultural and Historical Geographers in January 1990. Fifty-five founding members have paved the pioneering way and our association is celebrating its 30th anniversary this year. 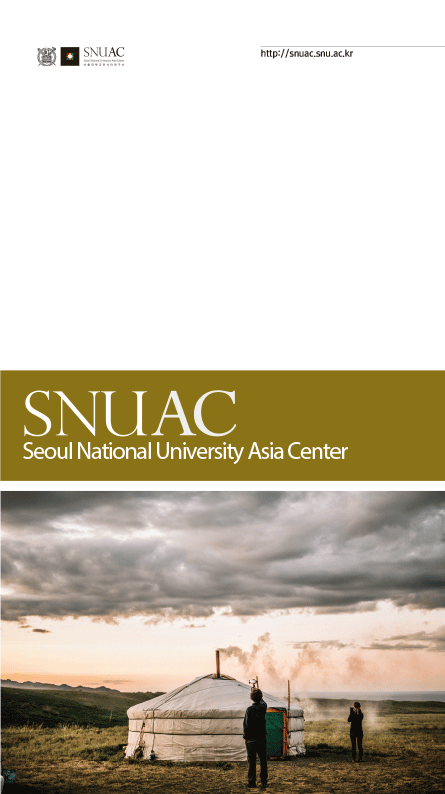 We would like to express our gratitude to those scholars who have contributed to the field of cultural and historical geography in Korea at this event. 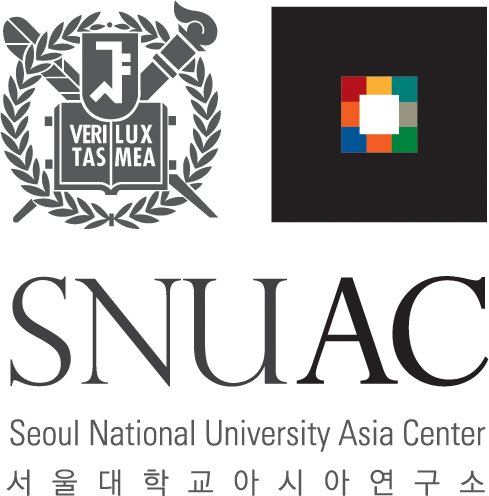 This conference is co-organized with SNUAC and will be celebrating its meaningful 30th anniversary by sharing our past research and shaping the future as well as have an opportunity for discussing nature’s aesthetics and environmental history. 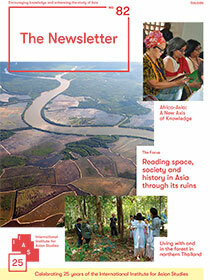 We would greatly appreciate your presence at this event. Thank you. 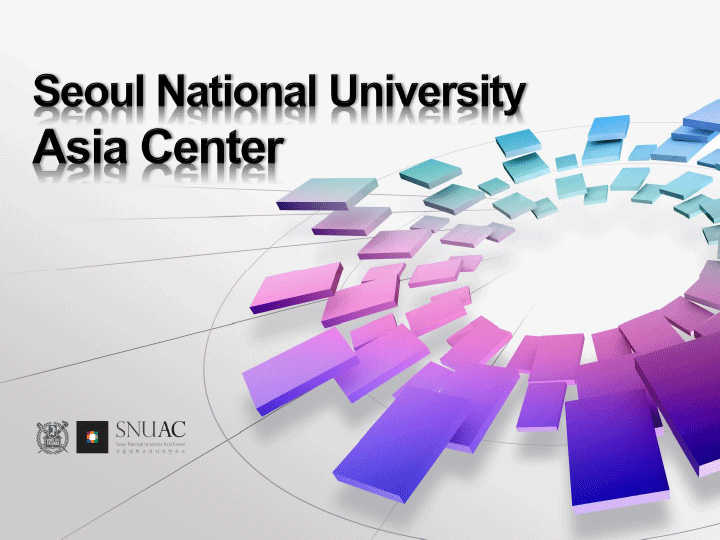 The conference commemorating the 30th anniversary of the founding of the Association of Korean Cultural and Historical Geographers were held on the 10th of November. 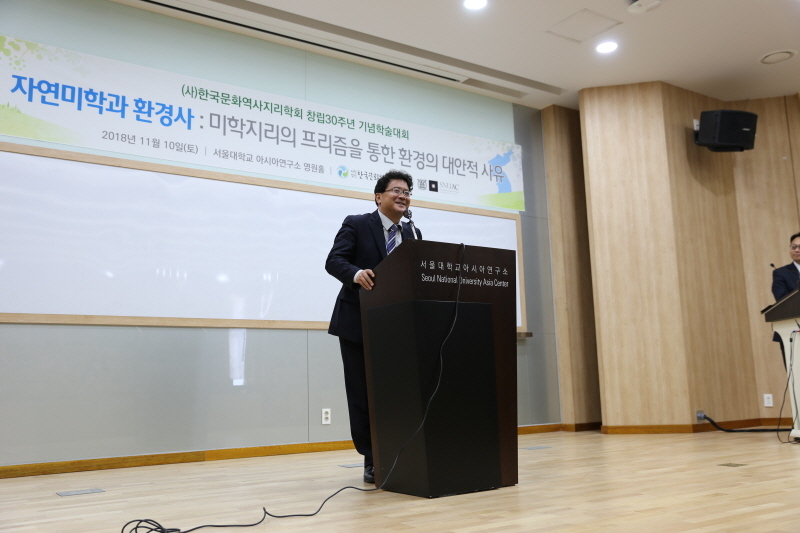 A keynote speech on ‘little ice age’ research by Professor Taejin Lee from the National Academy of Sciences started the day’s events. 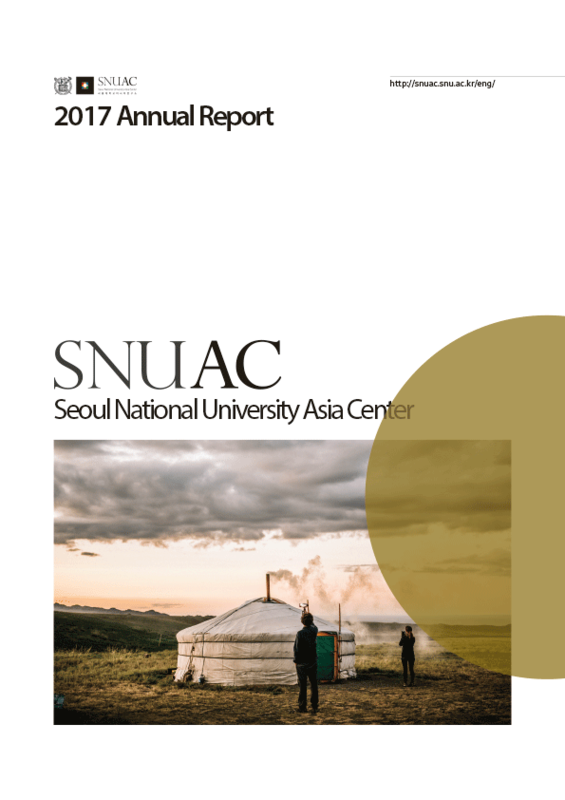 Sessions on environmental aesthetics and environmental history were organized at this conference matching the fundamental goals of the Association of Korean Cultural and Historical Geographers. 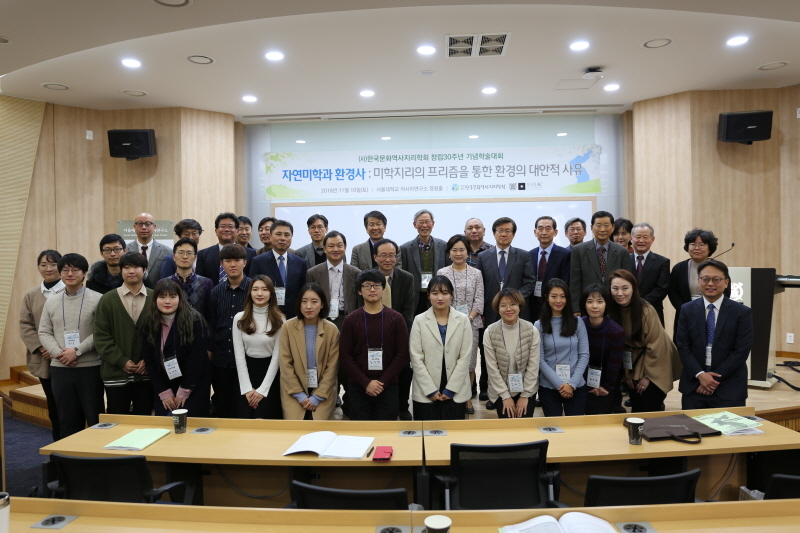 Presentations and discussions on the alternative reasons for environment through geographical aesthetics prism examining diverse topics from the garden aesthetics during Joseon Dynasty through urban environment evolution took place in the conference.